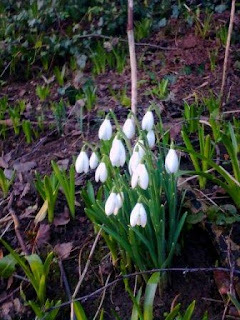 Nick's Nature Notes: Are Snowdrops whiter than white? Are Snowdrops whiter than white? In recent winters, Snowdrops (Galanthus nivalis) have been as close as we have come to snow in the lowland gardens of Britain. In the wood at the Pinfold at this time of year, they carpet the banks with their white hanging lanterns, bringing a lightness back from the brown sludge of leaf decay. Look closer though at this early flowering plant and you will see what look like two sets of petals of differing size. These are in fact 'tepals' and the Snowdrop has three larger outer ones and three smaller inner ones. Tepal is a term used where the sepals (usually the green and leaf like outer part of flowers providing protection) resemble petals (usually the colourful part of flower). Look closer still and you will notice what look like green brush strokes on the tepals. It has been assumed that these markings act as nectar guides for insects which then incidently act as pollinators. 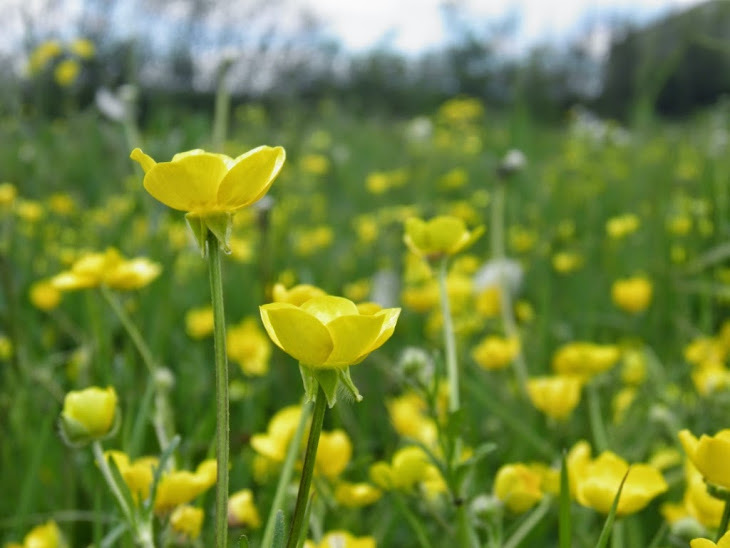 However more recent research by Aschan and Pfanz (*) have shown that they also provide a potentially important additional area for photosynthesis. With relativeley small and late emergent leaves, these photosynthetic 'patches' assist in local production of nectar to attract insects and later with seed production. This would seem to offset some of the high energy costs of the plant devoted to reproductive structures; a bit like solar panels on a house contributing to the homes energy balance. So next time you see a Snowdrop, bend down and have a closer look! * Aschan, G. and Pfanz, H (2006) Why Snowdrop (Galanthus nivalis L.) tepals have green marks? Flora, 201 (8): 623-632.